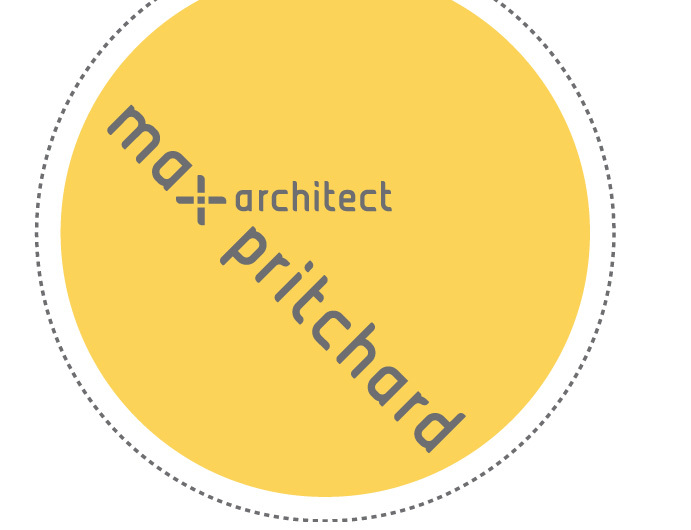 In preparation for developing a new website, Twitch was asked to establish a brand identity for Max Pritchard's architecture practice. 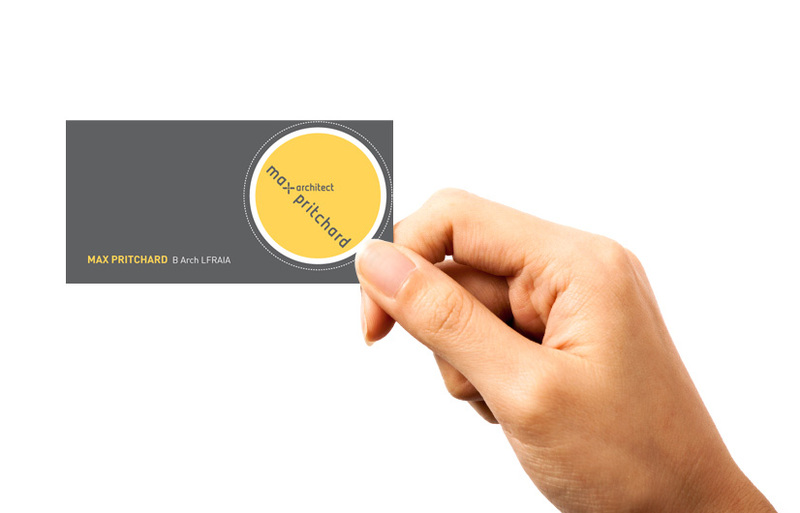 The result reflects the signature bold form and colour of Max's work. 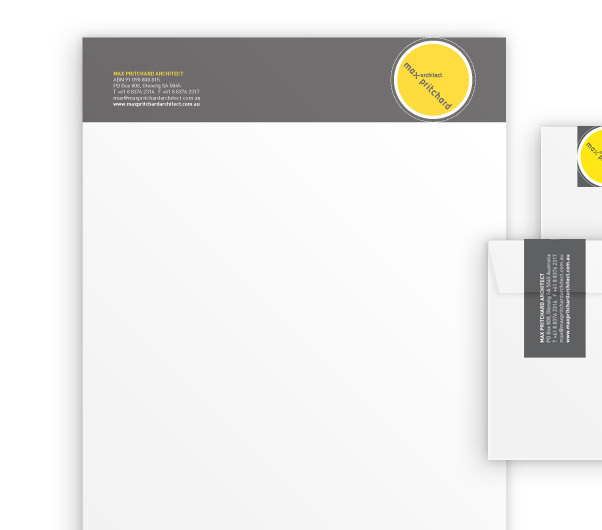 The logo design was developed to be readily applicable to a variety of business communication and promotional material.